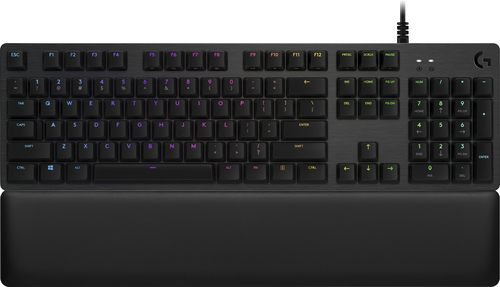 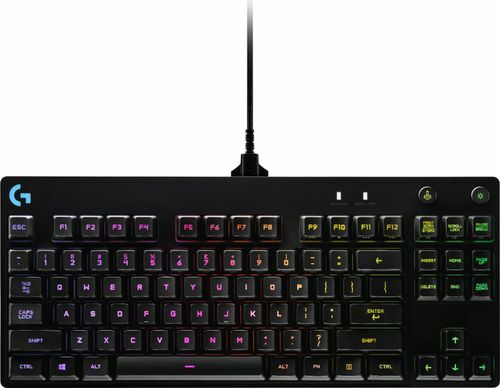 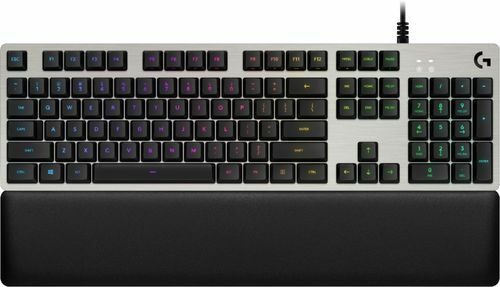 Get absolute precision with this Logitech wireless mechanical gaming keyboard. 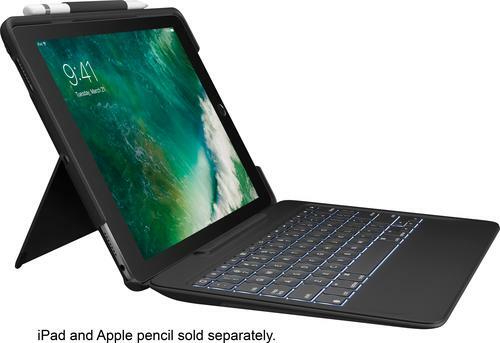 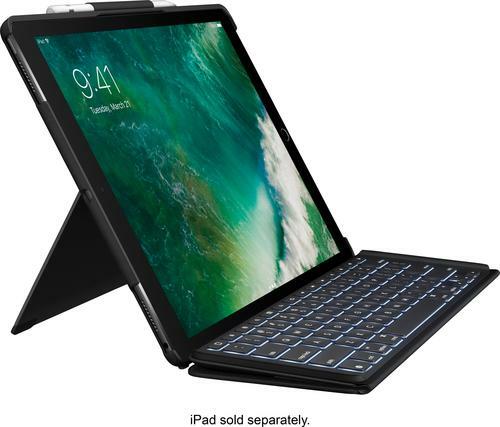 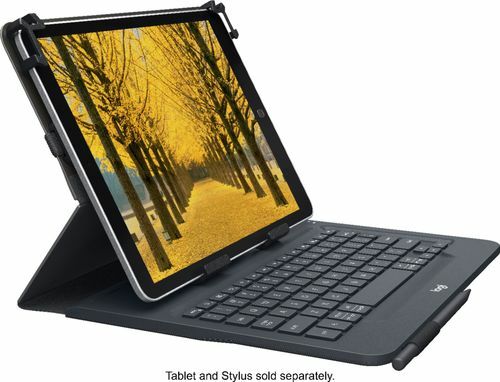 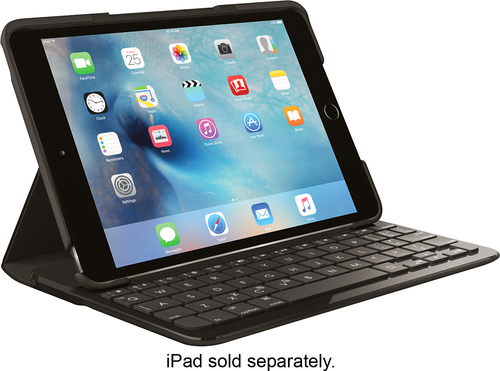 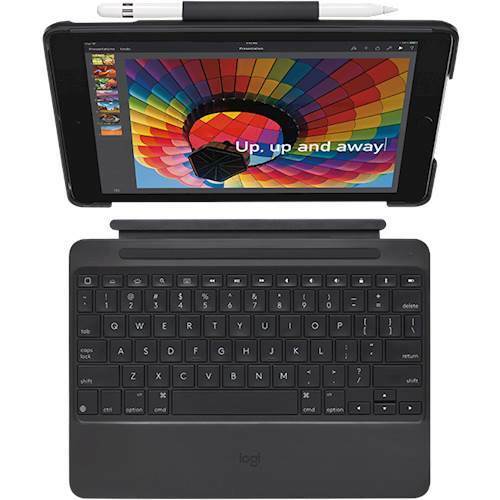 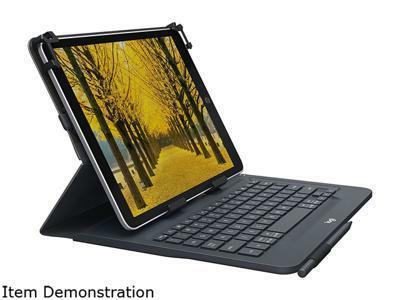 Place it anywhere you like thanks to the long-lasting battery and the efficient Bluetooth connection, and enjoy the feel of a mechanical connection that provides the perfect resistance. 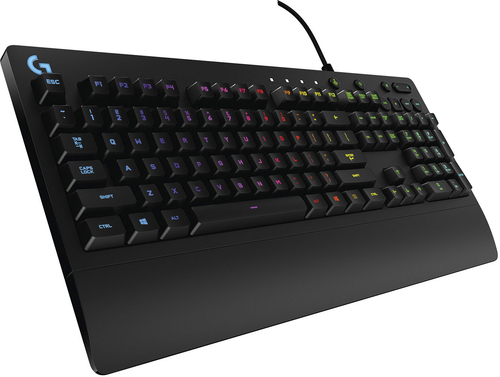 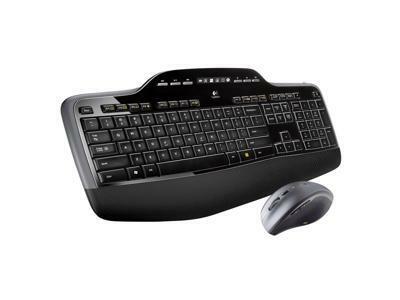 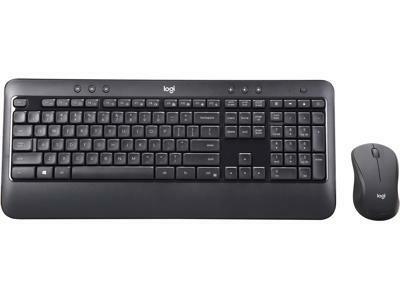 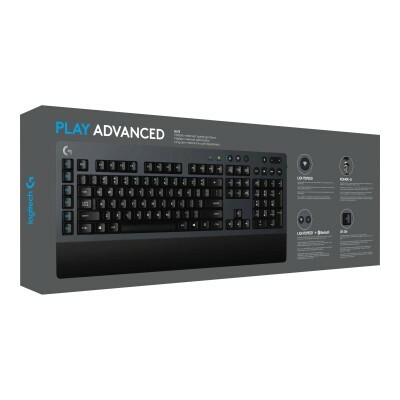 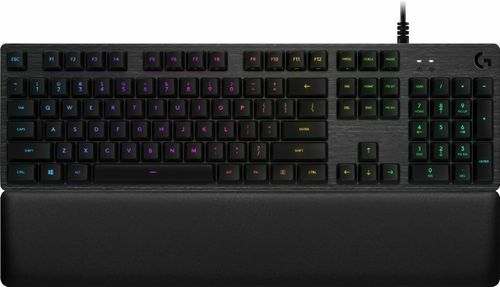 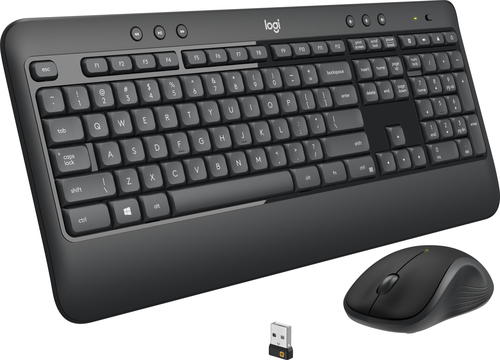 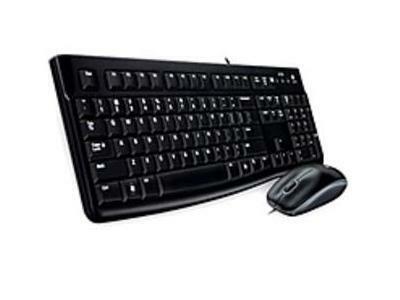 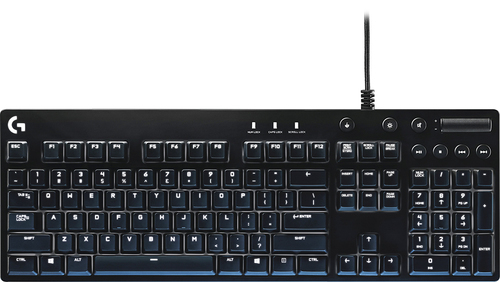 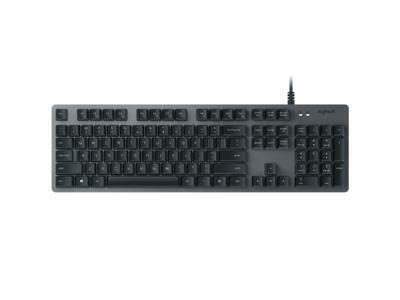 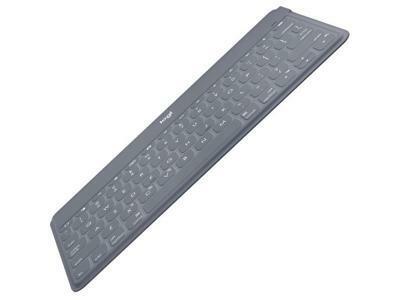 The full-size layout ensures this Logitech wireless mechanical gaming keyboard makes your games easy to control.